Orangeville, the urban hub of Dufferin County, boasts about half of Dufferin’s residents with a population of 28,900. 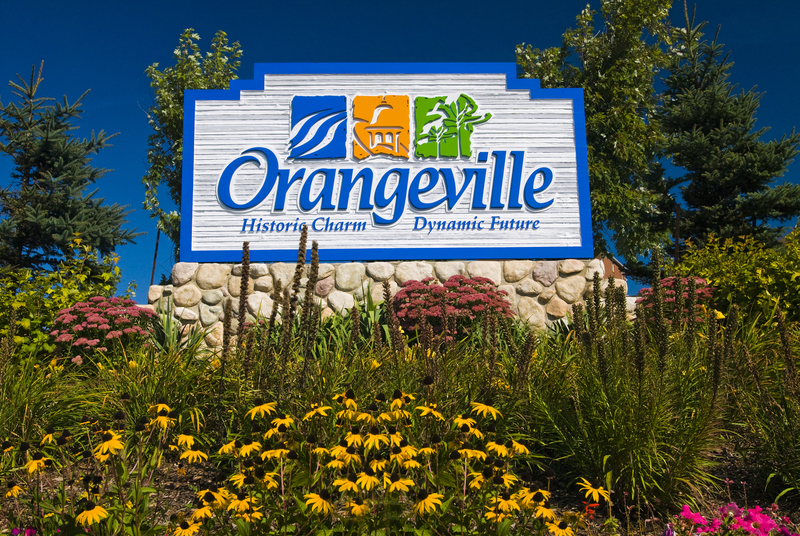 Orangeville is known for its affordability, beautiful neighbourhoods, excellent infrastructure and safe community. The growing population has stimulated development of retail opportunities across the town with big box stores and small retail alike offering residents of Orangeville and the surrounding areas excellent shopping options. A recent shopping survey revealed an 80% satisfaction rate that shopping needs are being met in Dufferin County, and 83% or respondents (from across Dufferin County) reported shopping in Orangeville when shopping in Dufferin County. As Orangeville and the surrounding areas grow, more retail opportunities will emerge. Orangeville is home to many of the large manufacturers in Dufferin County, and a strong cluster of advanced manufacturers making specialty products that are exported across Canada, across the globe and even into space. 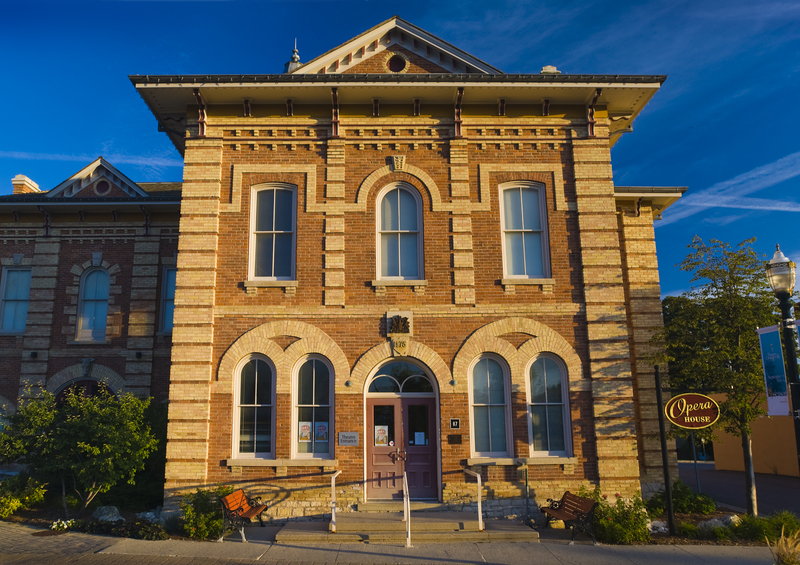 Orangeville is also home to a vibrant arts and culture scene with roots in music, visual arts and theatre. Orangeville’s downtown core is reminiscent of small town Ontario with a pedestrian friendly median complete with a fountain, landscaped gardens and seating areas and heritage building lining the main street. The local shops offer and eclectic mix of products not found in big cities and are sought out when consumers want to meet the shop proprietor in person. Services are available here too with plenty of health practitioners, financial and professional services, Orangeville meets the needs of its own residents and the surrounding areas. Its close proximity to the Greater Toronto area and Pearson Airport make it a great place to set up a business to enjoy local clients and preserve connections back to the big city.